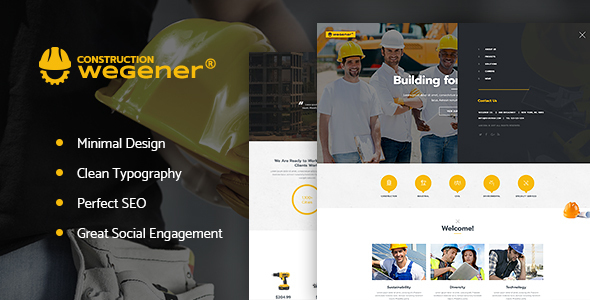 CURRENT VERSION 1.0 (see Change log at the bottom of this page) Wegener is the perfect theme for those looking to establish an online presence for their construction businesses and engineering projects. 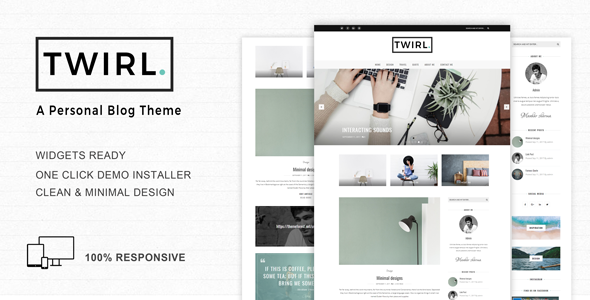 If you’re planning to build a website for local handyman firm, plumbing, roofing, or renovation services – this WordPress theme may be an ideal option, too. 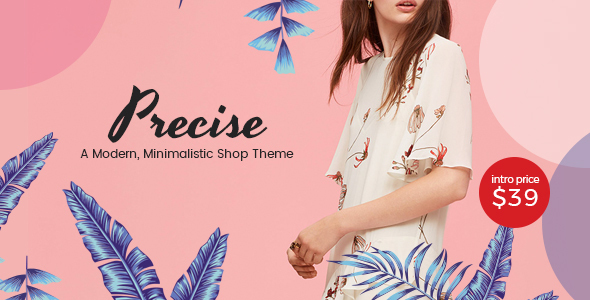 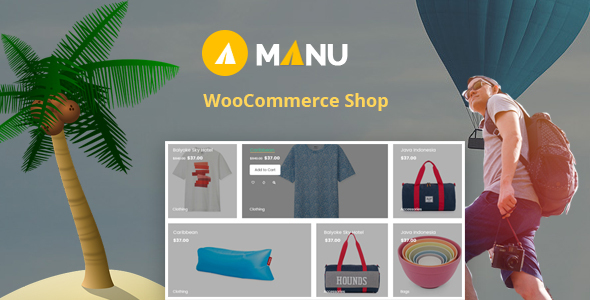 Also, with Wegener, you may even be able to establish a full-fledged online store, since the theme fully supports WooCommerce and is integrated with the respective shop design. 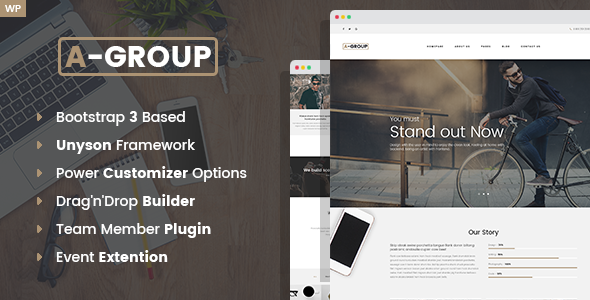 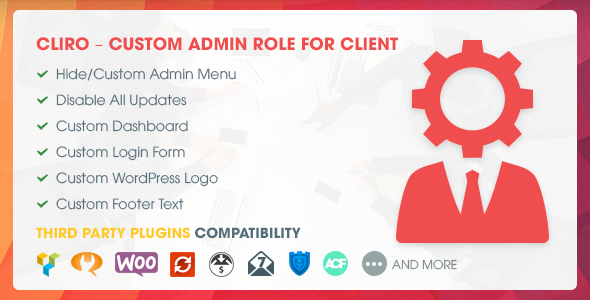 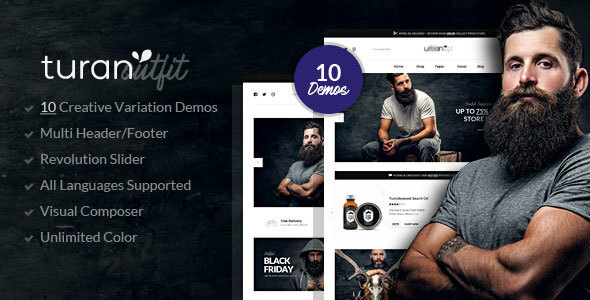 The theme has been packaged with three homepage layouts (including the boxed one), and dozens of shortcodes to display your services, portfolio, team, and projects.